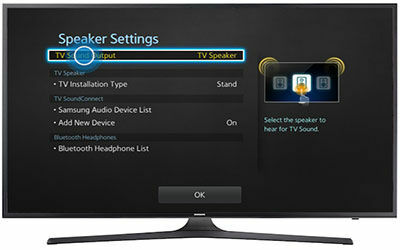 You can control the volume of the soundbar using your TV remote control. This function is only available in D.IN and AUX modes. Important: The process may be different depending on the model of your TV. 1. 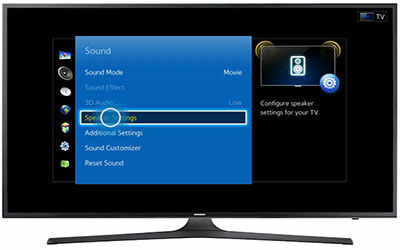 Navigate to your TV's Sound menu. 3. 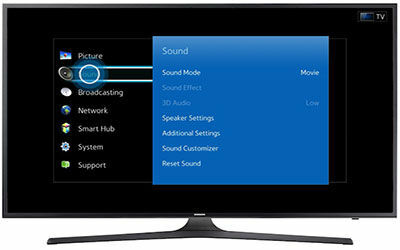 Select TV Sound Output. 5. Press and hold the SOUND button on the soundbar remote. 6. 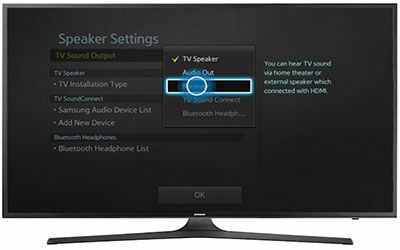 Continue holding until ON - TV REMOTE appears on the display of the sounbar. On your TV remote, only the volume and mute buttons are available for use. 7. To deactivate this feature, press and hold the SOUND button on the remote. 8. Continue holding until OFF - TV REMOTE appears on the display. Important: Some other manufacturers are supporting this function: VIZIO, LG, Sony, Sharp, PHILIPS, PANASONIC, TOSHIBA, GRUNDIG, Hisense, RCA. But this function may not be compatible with your TV's remote depending on the remote control's manufacturer.